Summer is coming to a close and the new school year is just around the corner. 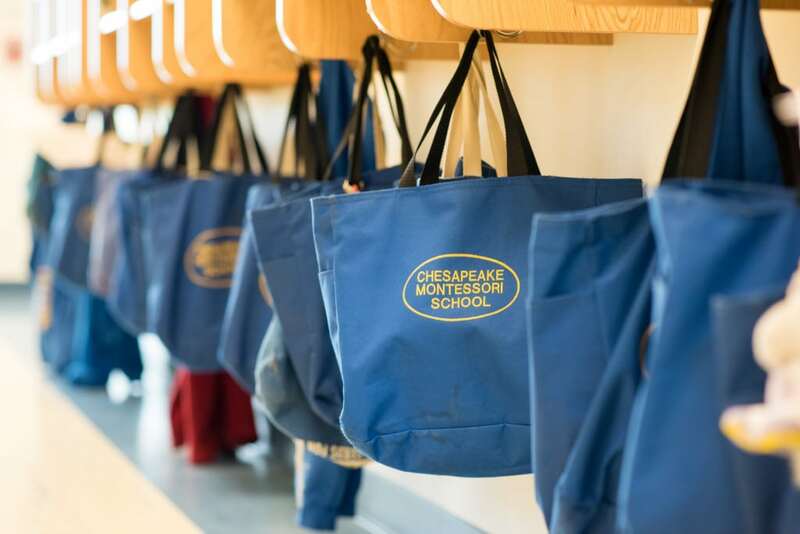 At Chesapeake Montessori we’re gearing up for a fun and exciting year helping your children grow, learn, and become independent people. Registration is still open through August 24, and applications are accepted at our Scenic Parkway Location, 2013 Scenic Parkway, Chesapeake, Monday through Friday from 8 a.m. to 4 p.m.. You can reach our office manager, Ashley Applewhite, at 757-547-7673, with any questions about the process. Families who have already enrolled their children should be receiving a “Welcome Back” email from your child’s teacher within the next week and all teachers will be on site next week, August 17 through August 21 for a teacher work week. Please remember that you are required to provide your children with their own lunch each day along with a cloth napkin. You also need to ensure your children have a pair of indoor shoes such as slippers or other shoes with a soft sole (no Crocs), and that they are dressed comfortably to engage in classroom activities and appropriately for the outdoor weather. If your child requires sunscreen, please make sure you send them to school with it and fill out one of our Over the Counter medication forms. Young children who nap during the day will also need to come to school with a crib sheet and blanket. “We’re excited for a new school year to begin and to have your children back in our classrooms. We look forward to the first day of school and the opportunity to work with you and your children in preparing them for the future,” Applewhite said. Once we’re back in the swing of things and the school year has begun, we have scheduled Back to School Night/Open House so you can come check out your children’s classrooms, meet with their teachers and other parents, see what your children have been working on, and get updates and news about what’s happening in their classrooms. Back to School night for toddler classrooms is scheduled for September 2 at 6:30 p.m., for Children’s House classrooms on September 8 at 7:00 p.m., and for our elementary classrooms on September 10 at 7:00 p.m. We hope to see you there!